Love means giving someone the chance to hurt you, but trusting them not to when you completely trust a person, without any doubt you’ll automatically get one of two results- a friend for life or a lesson for life. either way there’s a positive outcome, either you confirm the fact that this person cares about you, you get the opportunity to weed them out of your life and make room for those who do. in the end you’ll discover who’s fake, who’s true, and who would risk it all for you. and trust me, some people will totally surprise…Find someone who will never get tired of kissing you everyday, who’ll hug you when you are jealous, who’ll understandingly stay silent when you are mad, who’ll squeeze your hand when you are not in the mood, who’ll plan and imagine the future with you in it. don’t settle for less than that… When love is lost, do not blow your head in sadness, instead keep your head up high gaze into heaven for that is where your broken heart has been sent to heal…. Missing someone is your heart’s way of reminding you that you love them…May peace rule your days and nights, giving you a quiet confidence to shine your light into the world….. True love is when you shed a tear and still want him! Without you tomorrow wouldn’t be worth the wait and yesterday wouldn’t be worth remembering. True love never dies never completely. it wanes, it diminishes, it recedes to less important places in the heart, but the feelings are always there. 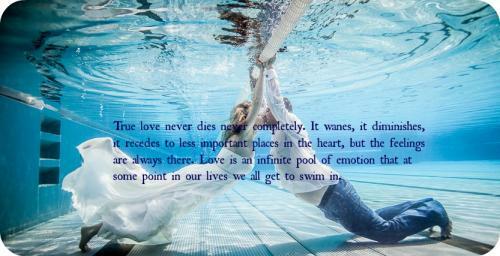 love is an infinite pool of emotion that at some point in our lives we all get to swim in. True love doesn’t have a happy ending: true love doesn’t have an ending. Relationship never dies a natural death. they are murdered by ego, attitude and ignorance. Loved you once, love you still. always have, always will. Sometimes, words are not enough to make someone feel that you care for them. sometimes, it needs a little effort to convince them that you really care. Love gives life meaning to live, true love never dies. 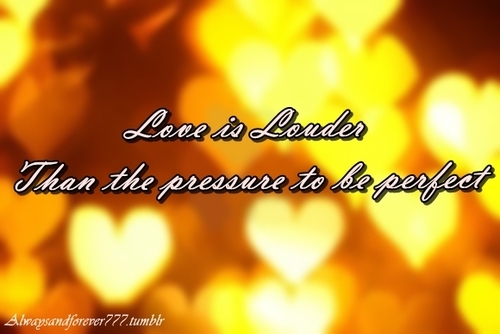 Love is the cure, the only thing; love never dies, is everything..
Before you were conceived, i wanted you. before you were born, i loved you. before you were here an hour , i would die for you. 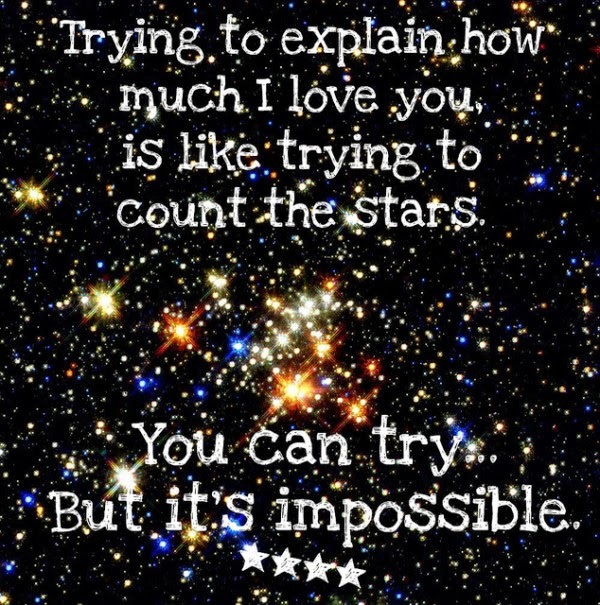 Trying to explain how much i love you is like trying to count the stars. you can try but it’s impossible. It takes just 3 seconds to say. i love you, but a lifetime to prove it. 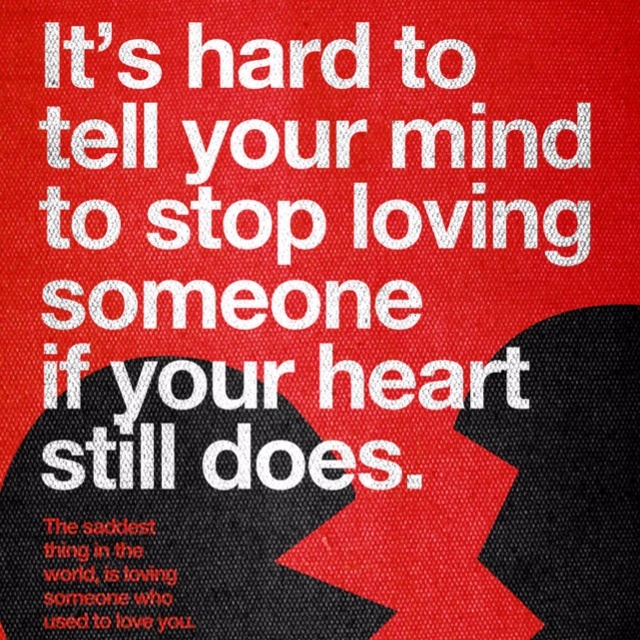 We are becoming more and more distant everyday..
It’s hard to tell your mind to stop loving someone if your heart still does. I want to be with someone who has experienced having a broken heart. 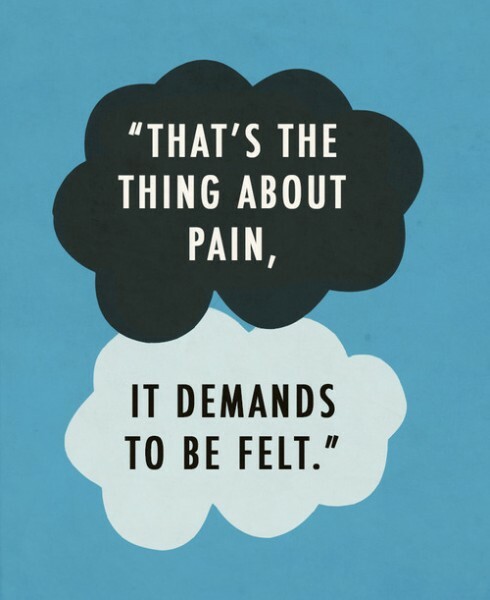 so that they know exactly how it feels and won’t break mine. Our love will never die, even if the body quits life. you’re in my soul. together. forever and always. Doubt thou that the stars are fire; doubt thou that the sun doth move; doubt truth to be a liar; but never doubt that i love. True love never dies it only gets stronger. 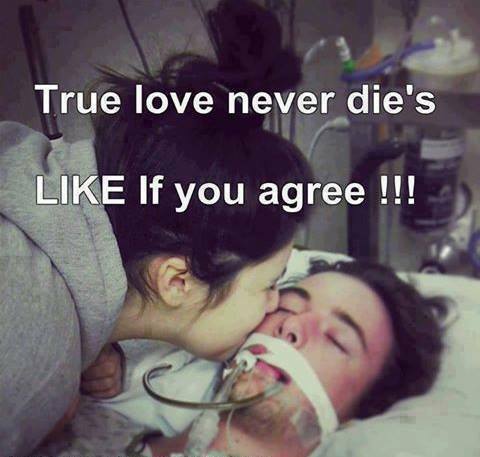 True love never die’s, like if you agree!!! 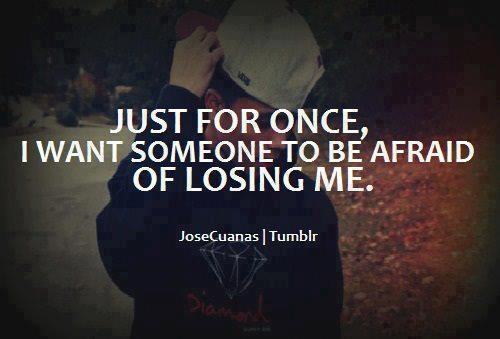 Just for once, i want someone to be afraid of losing me. If only there was something that i could say to make the sun shine and the rain go away, if there was something i could do- it hurts me to think, that you’re feeling so blue. 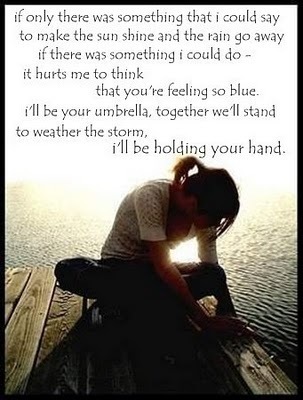 i’ll be your umbrella, together we’ll stand to weather the storm, i’ll be holding your hand. 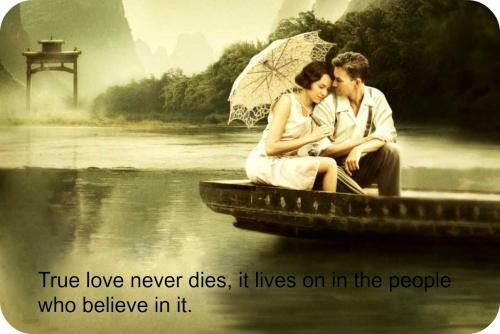 True love never dies, it lives on in the people who believe in it. Who knows when love begins, who knows it start one day it’s simply there, alive inside your heart, it slips into your thoughts, it infiltrates your soul, it takes you by surprise, then seizes full control try to deny it and try to protest, but love won’t let you go, when you have been possessed. I care about your feelings more than mine. 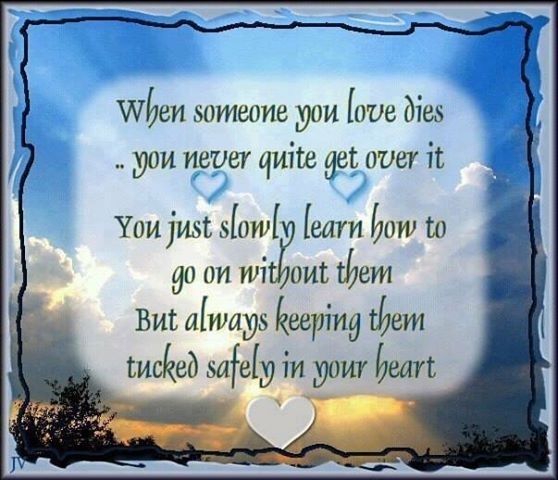 When someone you love dies you never quite get over it, you just slowly learn how to go on without them but always keeping them tucked safely in your heart. 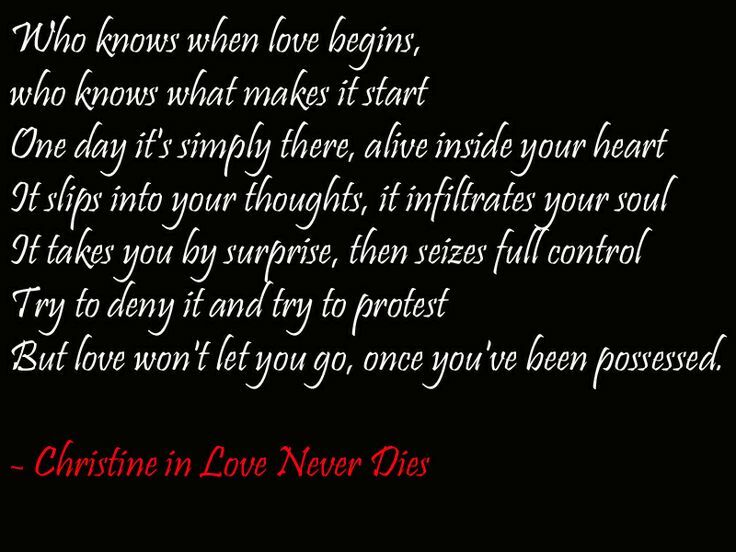 All i know is, the love never dies. true love never dies. it’s always there, lurking in the deepest crevices of the heart. resurfacing for air when you allow it.